I’m still working on the final details, but I have exciting news for my Aerling Series Fans! If you want more Mason and Olivia, get ready for the Aerling Series Box Set. 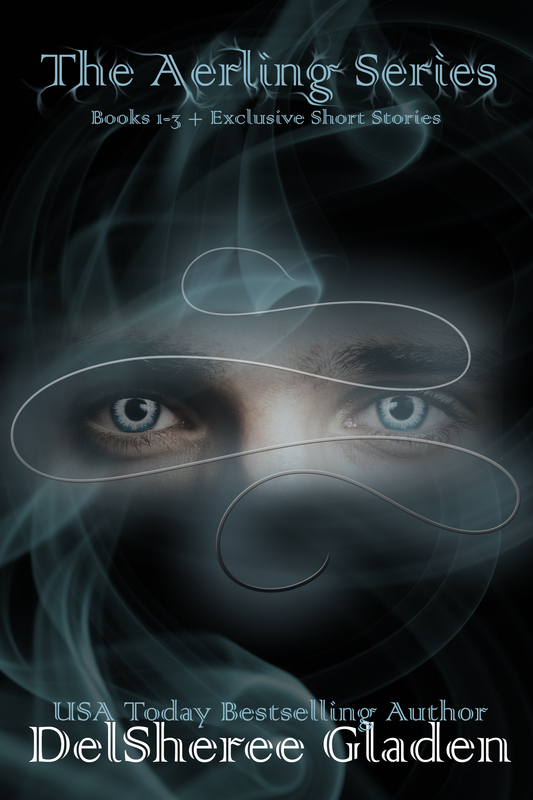 I’m releasing all three books PLUS three exclusive short stories all together! 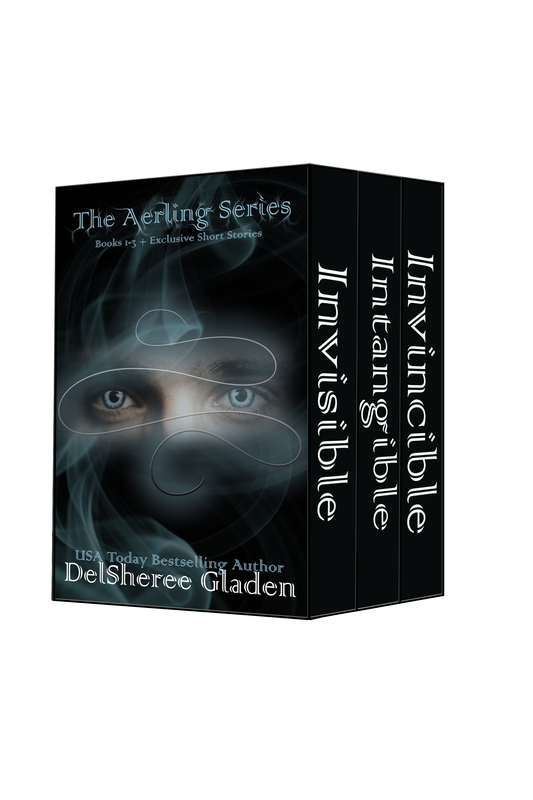 The Aerling Series Box includes all three books in the series, Invisible, Intangible, and Invincible. As a bonus, this box set includes 3 EXCLUSIVE short stories Aerling fans will only find in the box set. Curious about how Mason and Olivia first met, or about how the Parker family turned out, and what about Mason and Olivia’s future? You’ll only find out in the Aerling Series Box Set! Being invisible won’t keep him safe for long. The Aerling Series Box Set will be available on most major ebook platforms August 18th, 2015. Next Post Is Summer Over Yet?